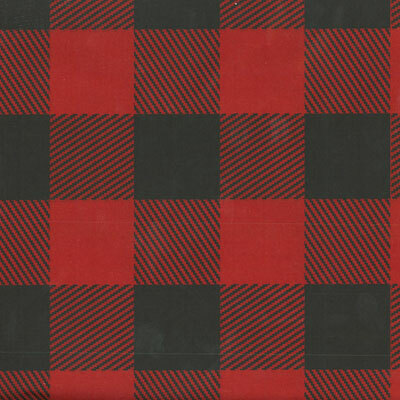 Red lumberjack pattern tissue paper. Also referred to as Buffalo check, or Ottawa Red Back check, or even Canada 150 check, eh! Ginghams and Swirls Patterned Tissue Paper - 20" x 30"
Flower Patterns Patterned Tissue Paper - 20" x 30"